President Gurbanguly Berdimuhamedov received reports from the heads of regional administrations on fulfillment by Turkmen farmers of their contractual obligations on production of raw cotton. 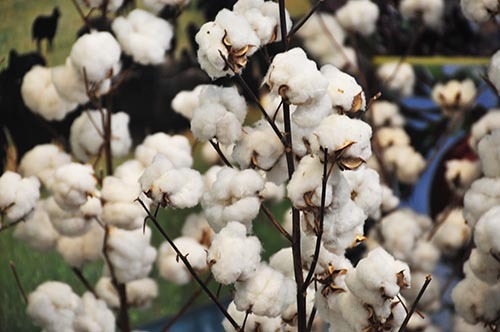 Turkmenistan’s cotton growers delivered over 1 million 50 thousand tons of cotton to the state-owned procurement stations on the eve of the Harvest Festival, which is celebrated every second Sunday of November. The President of Turkmenistan thanked the cotton growers of the country and all agricultural workers for their selfless labor and achievements.